UPSRTC Recruitment Notification- Online Application Form for 333 Samvida Conductor Bharti- Uttar Pradesh State Road Transport Corporation has announced notification for employment of 333 Conductor Vacancy. The Notification is released for filling up Vacancy for Samvida Conductor in Sahranpur Area. Interested and eligible candidates can apply for UPSRTC Vacancy 2018 through online mode. Online Application Form of UP State Transport Conductor Bharti is available from 06th August 2018. The last date of apply online is 12th August 2018. Furthermore, details like eligibility criteria, application fees, selection procedure and how to apply is mention on below segment. How to Apply For UPSRTC Recruitment 2018 @ upsrtc.com For 127 Samvida Conductor Vacancy UP Roadways Bharti ? Candidates who wanting to apply for UPSRTC Recruitment 2018 for 333 Samvida Conductor Posts must check eligibility criteria also. If candidates are not eligible for conductor vacancy can’t fill online application form. Candidates who want to apply for UPSRTC Conductor Job must have valid email id and mobile no. They also have scan copy of photograph and signature. Click on the link Fill online application of UPSRTC Vacancy 2018. Enter all require information like personal, education and others. Upload your signature & photograph on UPSRTC Conductor Recruitment Online form. Conclusion: UPSRTC Recruitment 2018 for 333 Samvida Conductor Bharti in Sharanpur area. 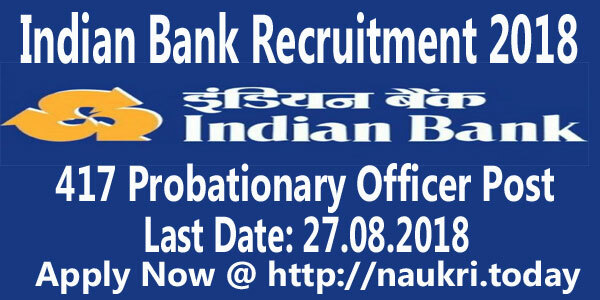 Applicants those are interested and eligible also may apply online either here or official site. The online registration form will available till last date 12.08.2018. Rest details of UPSRTC Vacancy read full article properly. Dear 12th class pass Candidate,Uttar Pradesh State Road Transport Corporation has recently published UPSRTC Recruitment 2018 Notification for Conductor Jobs. There are 127 Samvida Conductor Vacancy in UP Roadways Recruitment. Interested or eligible contenders may apply online mode for UPSRTC Vacancy. Registration process for UPSRTC Conductor Bharti 2018 has started from 30.06.2018. Last date of Uttar Pradesh SRTC Online Application Form is 14.07.2018. UPSRTC is Known as Uttar Pradesh State Road Transport Corporation. Those contenders who are interested Conductor Jobs 2018 in UP State, such applicants may apply for UPSRTC 2018 Recruitment. Candidate who are going to apply for UP Samvida Conductor Jobs can check eligible criteria from given here. 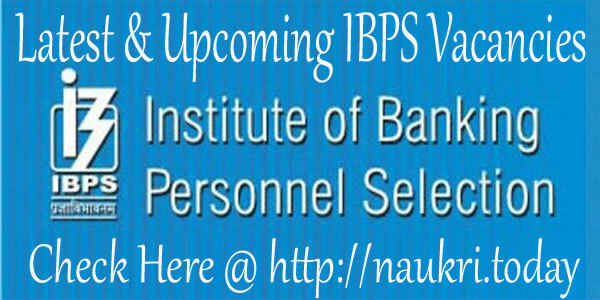 Eligible contenders can submit registration form till the last date. Aspirants are advised to go through this page for Selection Process, Education qualification, application fee, How can apply and Pay band etc. Fresh news as on 30.06.2018 : Today UPSRTC Online Form is available for 127 Samvida Conductor Vacancy. Applicants who are interested to apply can click on direct link which is mention below. Required Qualification For UP Roadways Samvida Conductor Vacancy : Interested Contenders who are applying for UPSRTC Conductor Jobs they should have completed 12th class from authorized board. 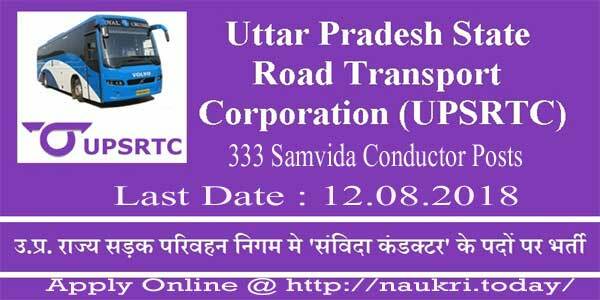 More details you must visit official portal regarding Uttar Pradesh State Road Transport Corporation Recruitment. Age Criteria UPSRTC 127 Conductor Vacancies upsrtc.com : Applicants Minimum age limit should be 18 year for UP Roadways Conductor Vacancy 2018. Maximum age limit should not be 40 year for UPSRTC Jobs 2018. Age relaxation should be applicable as per rule and regulation of the Uttar Pradesh Government. Upper age limit should be 65 years for UPSRTC Retire Employee. UPSRTC Conductor Online Application Fee : Applicants should check the application fee in UPSRTC Recruitment 2018 @ upsrtc.com For 127 Samvida Conductor Vacancy UP Roadways Bharti notification. Applicants have to pay the application fee through Online mode. Salary Structure Uttar Pradesh SRTC Vacancy 2018 : Applicants who are qualified in Selection criteria for UPSRTC Exam will get good salary by Uttar Pradesh State Road Transport Corporation department. Selection Procedure Conductor Vacancy in UPSRTC Department : Candidates will selected on the basis of their performance Academic Qualification. A merit list will be prepared by the Uttar Pradesh State Road Transport Corporation for candidates selection. Candidates, who have satisfied with their eligibility criteria for UPSRTC Conductor Bharti 2018, may fill up UP Roadways Online Form For UPSRTC Conductor vacancy 2018. Try to complete your application form for GSRTC Samvida Conductor Recruitment 2018, before last date otherwise your form will be rejected. If you should face any problem in to apply for UPSRTC jobs 2018, you may follow simply process, given as below. Firstly visit, UP Roadways Recruitment 2018 UPSRTC Portal Site : upsrtc.com. Click to download UP Roadways Bharti 2018 Notification & Check compete detail. If you are eligible then, they are apply for UPSRTC Conductor jobs Online Form. Click to UP Roadways online form and fill the Required details carefully. After Filling the prescribed detail, click to Save button. After this, you have to upload scanned docs in prescribed area in given format. Upload your documents and press submit button. After submission of Uttar Pradesh SRTC online form 2018, you can take print out for your future use. Conclusion : Uttar Pradesh State Road Transport Corporation is going to announced a UPSRTC Recruitment 2018 For upsrtc.com For 127 Samvida Conductor Vacancy UP Roadways Bharti. Eligible Candidate can apply for UP Roadways Samvida Conductor Online Application Form before the last date 14.07.2018.